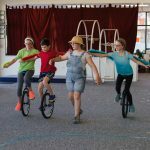 Circus Kazoo | A Zippy Youth Circus with Fun Things to Do! 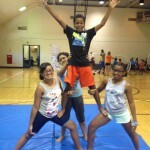 A Zippy Youth Circus With Fun Things To Do! 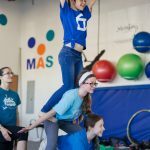 Summer is approaching fast and so are classes at MAS! 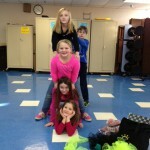 Come check out what we have to offer you and your kids. Proud of the performers! 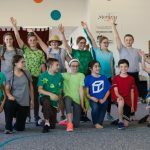 These pictures are from the Celebrate Earth Showcase. From deforestation to plastic pollution, you highlighted some tough topics and strong messages. So proud of you! All classes for this session are now rolling! 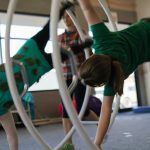 Join us for classes in unicycle, german wheel, acrobatics, juggling, stilts, & more! 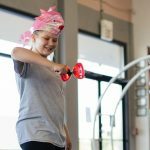 You can still join us as a drop-in student or with a pro-rated session cost. Reach out to JBird if you have questions or want to purchase a punch card, gift certificate, or set up a family/birthday party. Athletes are training hard for this next competition at Willye White park district building. 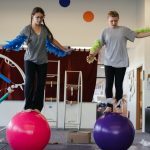 Circus students, Program Directors, and Circus enthusiasts gather to learn best practices, skill techniques, and more. Join us! 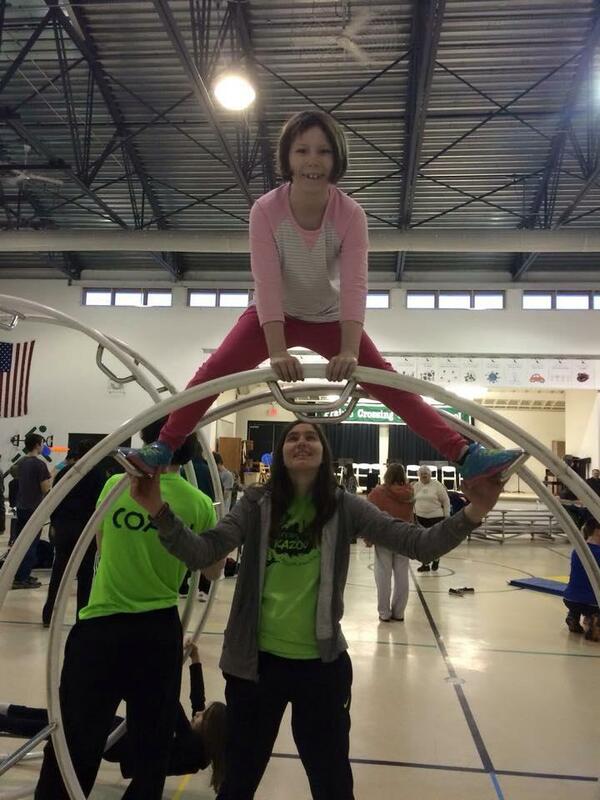 We are hosting a performance at Circus Kazoo on May 5 to fundraise for our trip! Wheel athletes are training hard and vying for spots on the team at upcoming competitions. Join in to learn or support the athletes! 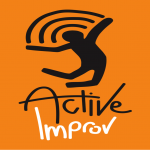 for a crash course in Improv Stardom.